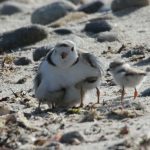 We have been working long hours since early April, but all of the hard work is well worth it when the first chicks begin to hatch. 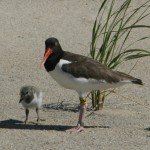 American Oystercatchers began hatching chicks in Mid-May, and our first Piping plover chicks hatched this week. 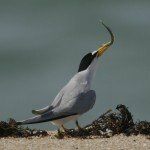 Least terns are courting and incubating eggs. 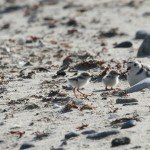 We are currently monitoring 28 pairs of Piping plovers, 11 pairs of American Oystercatchers, 180 pairs of Least Terns, and 12 pairs of Common Terns at 14 sites around the Island. 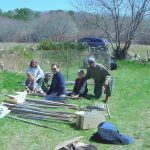 Our volunteers and interns are a committed group of people, and we are happy to be sharing the joy of chick season with them! 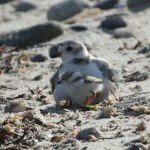 If you would like to learn more about beach-nesting birds – consider coming to our talk at the Chilmark Library on June 13th at 5:30 pm. 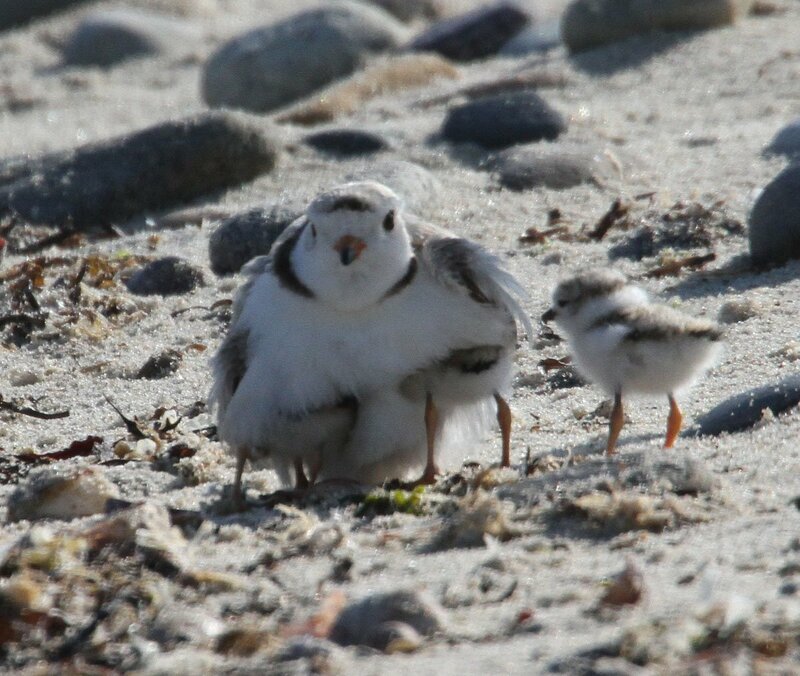 Photos are courtesy of Lanny McDowell Avian Art.